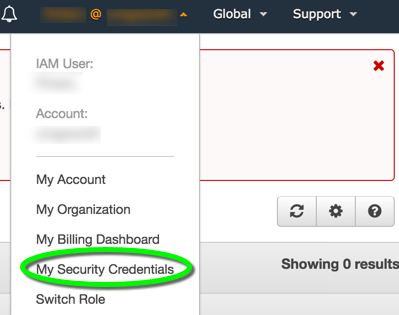 The AWS account number uniquely identifies the AWs account you are working with. All AWS “arn” identifiers contain it, and you need to know it when you want to share AMIs with other accounts. If there are no resources created yet in the account, you can find the account number in the “arn” of your user account.